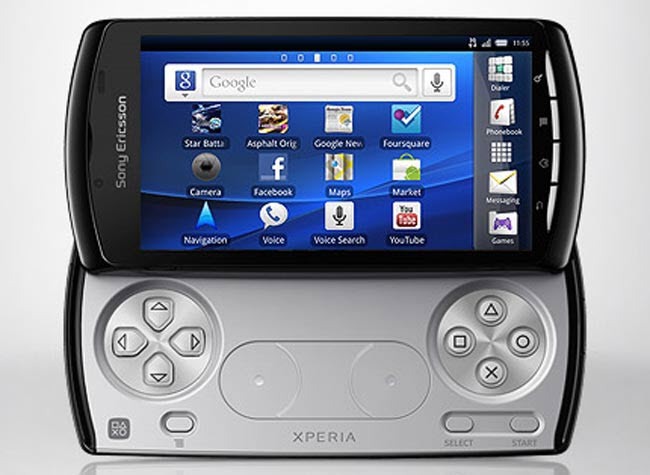 In this article we have guide you how to install Cyanogenmod 9 or Cyanogenmod 7 in Sony Xperia Play. To install this you need to have an unlocked bootloader and all the necessary files to get into fastboot etc. You will need an USB Cable and USB Port later so keep it as ready. Check whether the battery level in your Sony Xperia Play is atleast 60% if it is below that, there is a chance of your device getting switched off during the middle of the process. Disable all the antivirus suites both in your mobile and device as this may interrupt the process. 1. Initially, you need to download the CM9/CM7 from here to your computer. 2. So, once you downloaded, just open that (don’t extract) with WinRAR or your program of choice. 3. Once you downloaded, then copy the boot.img to the folder your fastboot.exe is in (for me, this is C:\Program Files\Android\android-sdk\platform-tools). Then, put the zip file on your phones memory card. Alternatively you can also download the Gapps (Google Play etc.) suited for your ROM of choice and put the zip file on your memory card. 4. So, once you copy the zip file you need to put your phone in fastboot mode . Please make a note that while connecting your device to your PC using USB Cable you need to hold the search key. While at that time the notification light should light up blue. When it’s blue, you can release the search key. 5. Read the steps 6-8 carefully. There is a .bat file if you choose to use it, then place it in the same folder as your boot.img and then launch. This won’t work if you have renamed the boot.img. 6. I assume you have Windows Vista or 7. If you do, shift-click on a empty place in your fastboot folder and click “open command prompt here” or something similar (my Windows version is Dutch, so I don’t know what it’s called in English). 9. While the phone is rebooting, spam the volume down key. You will now go into the CWM recovery. Use the volume keys to navigate, and the home key to select. (You can now unplug the cable, but it can’t hurt to keep it plugged in) If you haven’t already, make a backup under “backup and restore”. 10. Press wipe data/factory reset and Cache and Dalvik Cache. 11. Select “install zip from SD card”, then “Choose zip from SD card”. Navigate to the zip you put on the sdcard during step 3. It will now install the rom. (optional) Also install the Gapps, same way as the rom itself. 12. After you finished installing, press reboot system now, and it will boot Cyanogenmod. That’s it you’ve successfully installed Cyanogenmod in your Sony Xperia Play. Enjoy!